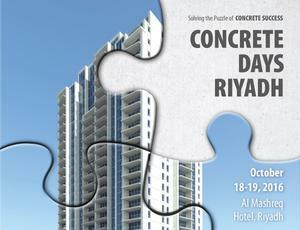 The Concrete Days will take place for the first time in Riyadh, Saudi Arabia, this year. The event has been initiated with the objective to create a possibility for networking and exchange of concrete producers in the Middle East. 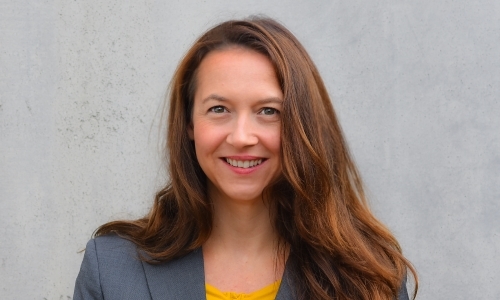 It will bring speakers from all over the world, who are leading experts in their field. 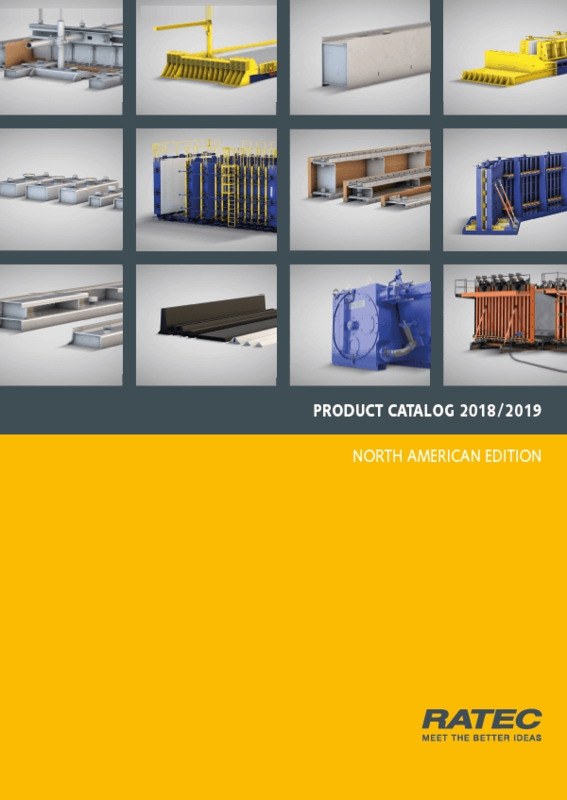 RATEC will contribute with a talk by regionals Sales Manager Mr. Koeksal Kervan on latest developments in magnetic formwork technology and possibilities with upcrete® technology, e.g., for modular housing projects. The complete event information and program can be downloaded here as PDF.